Kia of Owen Sound is conveniently located on the East side of Owen Sound in the heart of the shopping district. Dare to compare before you buy and see why Kia Owen Sound has 'The Power to Surprise'. On sale now! This vehicle was originally listed at $47150. We've marked it down to $44495. You save $2655. 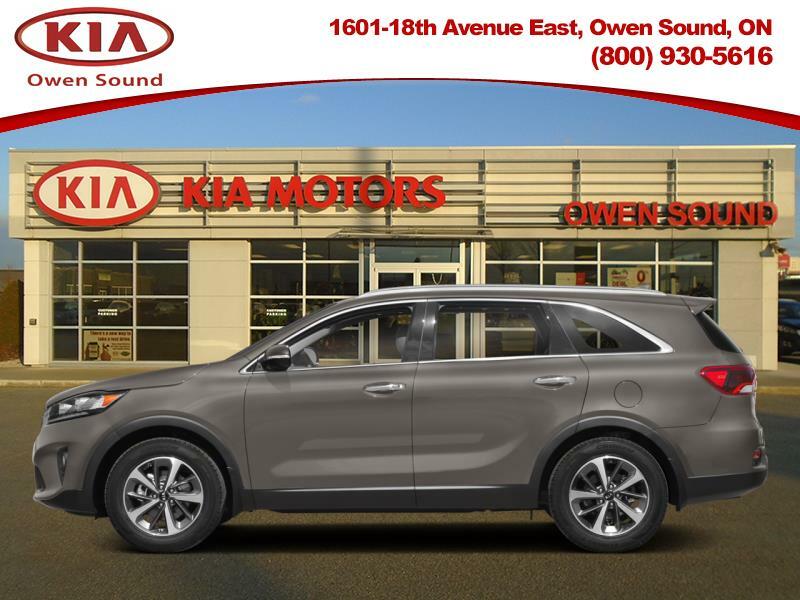 This 2019 Kia Sorento is fresh on our lot in Owen Sound. This 219 Kia Sorento is the classy, comfortable, capable SUV that was built to be the perfect family hauler. It boasts one of the best designed and built interiors within its class, and an elegant design that almost always deserves a double take. It delivers a responsive handling feel, while also being very restrained and supple regardless of the road condition. This three-row crossover does just about everything well enough to be the obvious choice among the competitors.This SUV has 13478 kms. 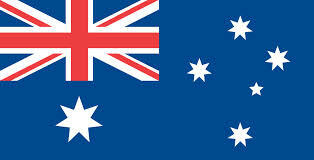 It's titanium * in colour. It has a 8 speed auto transmission and is powered by a 290HP 3.3L V6 Cylinder Engine. This vehicle has been upgraded with the following features: Leather Seats. Our Sorento's trim level is SX. This Kia Sorento Sx is one of the higher equipped models in the line up, and allows for an up-scale full size SUV experience that is both utterly comfortable and highly capable. The standard list of options includes dual power sunroofs, a smart power tailgate, LED brake lights, fully automatic LED headlamps, a premium Harman Kardon sound system with 10 speakers and an 8 inch display, integrated satellite navigation. Android and Apple smartphone compatibility, real time traffic display, heated and ventilated front bucket seats with power adjustment, heated 2nd row seats, remote keyless entry and push button engine start, a HomeLink garage door transmitter, dual zone front automatic air conditioning with separate rear controls, cruise control, premium leather seat trim, an auto dimming rear view mirror, UVO intelligence telematics system, blind spot detection, rear cross traffic alert, front and rear parking sensors, a rear view camera and much more. Buy this vehicle now for the lowest bi-weekly payment of $289.98 with $0 down for 84 months @ 5.00% APR O.A.C. ( Plus applicable taxes - *Financing and term to be certified by Dealership (DEMONSTRATION ONLY) ). See dealer for details. We pride ourselves in offering a first rate customer experience in all areas of our dealership and we guarantee that we will work hard to earn your business. We carry the complete line up of new Kia vehicles as well as a huge inventory of certified pre-owned and used vehicles. Higher Price+ $5009 ABOVE avg.